- Hundreds of coupons, no clipping required. - Includes coupons personalized for you with savings on the items you buy the most. - Keep an eye out for Free Day Coupons! - Find your nearest Stop & Shop store or gas station to redeem your rewards. - Track your savings and rewards balances. - Save space on your keychain by adding your Stop & Shop Card to Apple Wallet. - Plan your shopping trip. - Add items from the circular to your shopping list and check them off as you shop. 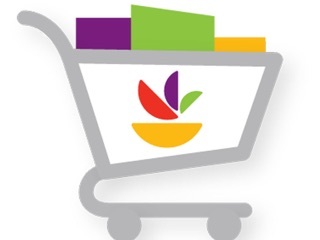 - Load Coupons to your Stop & Shop Card right from the pages of the circular. - See what seasonal deliciousness is in store this week. - Get an early sneak peek at next week's circular. 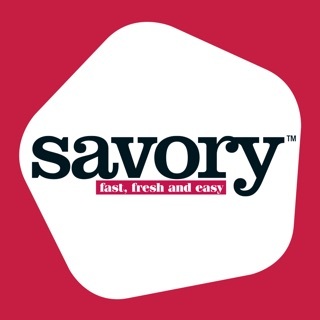 - Browse hundreds of recipes for every meal and all occasions. - Save your family's favorites. - Create weekly meal plans. This update includes performance enhancements and bug fixes. 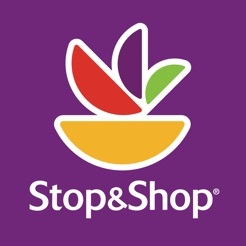 We’re always working to improve the Stop & Shop app experience. Thanks for shopping and keep all the helpful feedback coming! I shop at Stop & Shop weekly and go through the coupons on the app weekly. Not sure where other reviewers are going wrong using the app. The coupons get loaded onto your Stop and shop card. If I load a coupon and use my card to buy that item, my sales receipt shows the discount. The cashiers do not have to apply any type of discount, etc. It won't show right away when I scan the item, it comes off once I start the check out process. Some people probably have an incorrect Stop and shop card loaded on their account. Not sure but it always works for me. My only problem with the app is that the coupons aren't always the greatest. They do put a lot of coupons for free items too. Which is great to try something new. This app is definitely worth a try if you shop here. You should look at you competitors apps. Have you tried looking at your flyer on a phone. There should be the option of looking at a list by departments, and not take you to the flyer page. Also the main thing you sell is groceries, so that is all just 1 category. I want to see canned goods, meat, breakfast, etc. I end up giving up and waiting to find a flyer. The only use I have for it is coupons and my card. You can't scan smoothly. I drag on the screen and get all the way to the end of my travel before it starts to move. It doesn't scan 1-1. One full swipe and you get may 1/3 scan eventually. It isn't smooth I go to my shopping list and can't see my coupons. Look at Shoprite's new and old apps. The old is great for a quick scan for sales by departments. The new is fantastic for coupons and items because you can select them and see just what the sizes and what items they apply to are.